Regularly visiting to the dentist enables you to maintain both the functionality and health of your teeth and mouth. 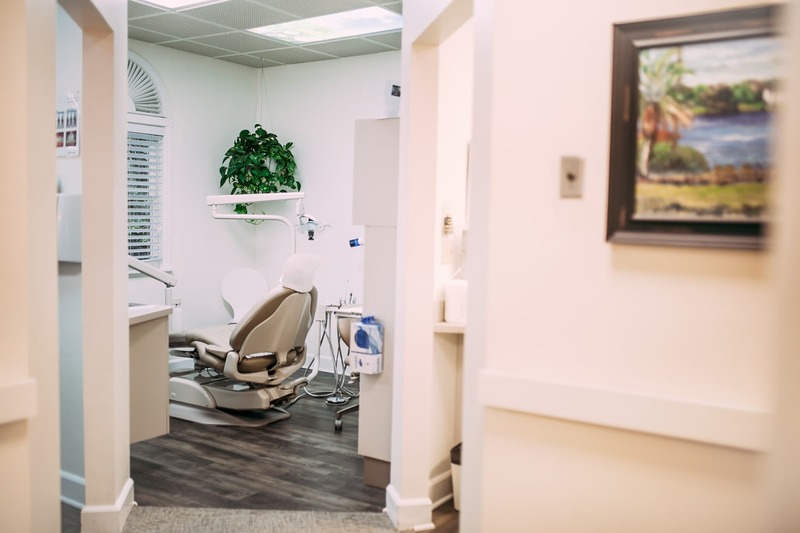 Routine dental work will assist in preventing tooth decay, bad breath and stains, protecting against periodontal disease as well as detecting cavities. Additionally, oral hygiene is closely related with the health of other organ systems, such as cardiovascular and respiratory systems. To optimize your overall health and guarantee that you have strong, healthy teeth throughout the duration of your lifetime, it is important to visit the dentist at least two times per year. Contact us for more information regarding our practice. For healthy patients seeking regular cleanings and checkups, visiting the dentist every six months is advised. Patients of all ages — children, teens, and adults — should go to the dentists at least twice a year in order to receive the routine dental maintenance that prevents major dental problems. Patients who are at risk for various dental problems, which include gum disease or oral cancer, and patients who have recently received more involved dental treatments, should visit the dentist more frequently. How should I take care of my teeth between dental checkups? Taking care of your teeth in between appointments is as important as attending your regular dental visits. Properly brushing and flossing your teeth are the best dental habits to maintain, as these practices will help the benefits of your professional teeth cleaning last longer and will also increase preventative efforts against disease and decay. Brushing two or three times a day is ideal, as this brushing frequency will stop bacteria growth without wearing down tooth enamel. Brush your teeth for two minutes at a time, keeping your brush at a slight angle. Only use the same toothbrush for three to four months or until it begins to fray, and always change your toothbrush after you have been sick. Choose a toothbrush with bristles that are soft but not overly soft, as they must be sturdy enough to remove plaque. Floss at least once a day, before going to bed if possible, as nighttime flossing helps your teeth combat plaque buildup while you sleep. Flossing helps eliminate plaque buildup that a tooth brush simply cannot remove. Bleeding gums are normal for the first few times you floss but should stop over time as your gums get used to flossing. At Park Avenue Dental, we recommend scheduling their first checkup at six months, or at the latest, by their first birthday. At this age, your child’s first tooth should be visible, and therefore, this is a very important time to begin monitoring for minor problems before they become major concerns.